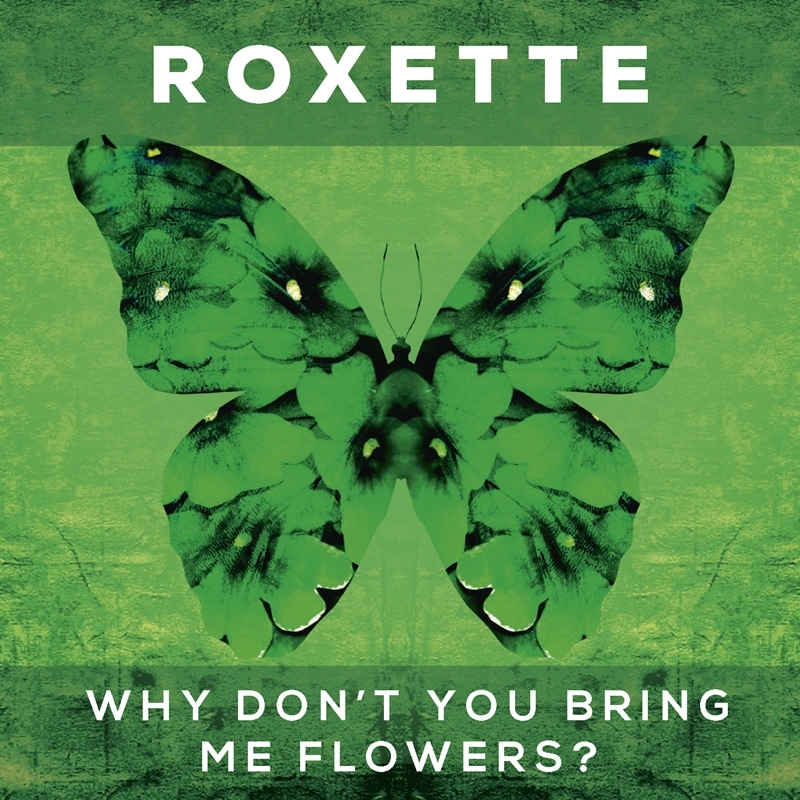 We just received another snippet from the upcoming Roxette single Why Don’t You Bring Me Flowers – enjoy! The single will be out this Friday November 4th. You can listen to the other snippet on TDR.